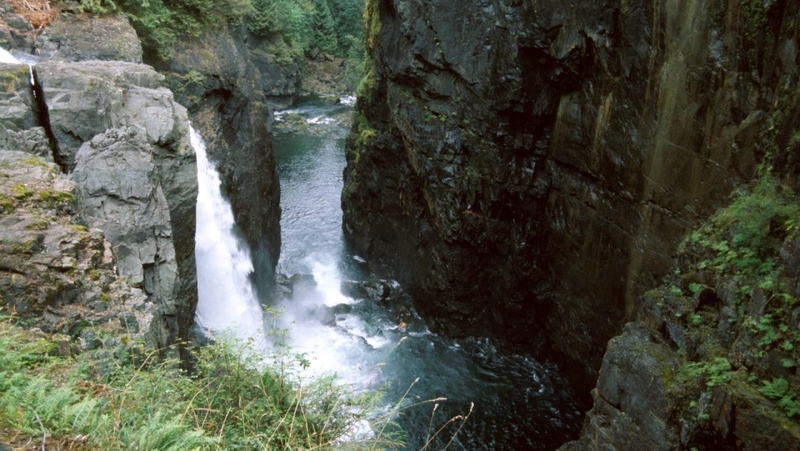 RCMP say a Dutch tourist in her 60s was found dead after falling into the water near Elk Falls, east of Campbell River on Thursday. Mounties and other first responders were called to the provincial park at 2 p.m. for a report that a person had fallen into the water above the falls. Police arrived to find the woman's husband, who said she had slipped and fell into the water and yelled for help. That was the last he saw of her. BC Hydro was notified and shut off streamflow for the falls to assist with the search and rescue operation. A helicopter and police drone were dispatched and Campbell River Search and Rescue, fast water rescue and fire crews also attended. The woman's body was discovered underwater above the falls area about two hours later, and her body was recovered around 5 p.m.
She's been identified as a Dutch national in her 60s who was visiting the area with her husband. Police say early indications are that the woman was reaching in the water for an apple when she slipped. It's believed she became trapped underwater, RCMP say. 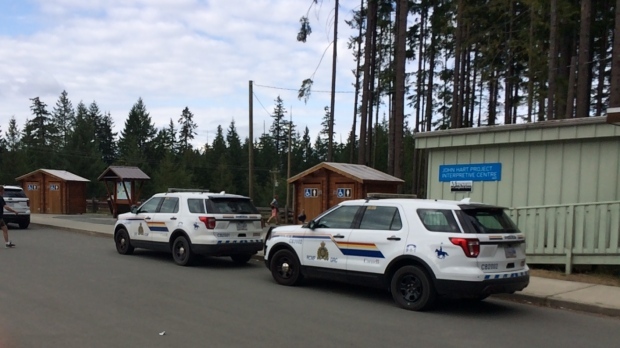 "On behalf of the RCMP and Campbell River, we certainly have our sympathies out to the family of this woman," said Campbell River RCMP Cpl. Ron Vlooswyk. 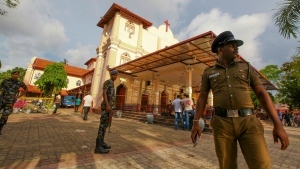 Police are in the process of notifying the Dutch foreign embassy and consulate office to assist with notification of next-of-kin. 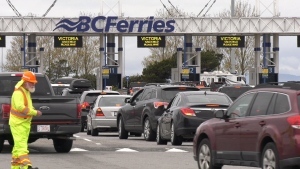 The BC Coroner's Service is now investigating the death. Earlier in the day, BC Hydro had issued a public safety adivsory saying it planned on increasing streamflow late Thursday night after an equipment malfunction at the nearby John Hart dam. Watson told CTV News the company would now wait to step up streamflow until it got the all-clear from RCMP.